The United States of America and the European Union seem to be on the same wavelength about the current political situation in the Albania. This is the opinion of the rapporteur on Albania at the European Parliament, Knut Fleckenstein, who has commented the outcome of the official visit of the Deputy Assistant Secretary of State, Matthew Palmer to Tirana. “I’m happy that Palmer had the same opinion as the European Union regarding this issue. We want to see positive signals and it’s necessary to see things from a different perspective”, he said. On the other hand, referring to the electoral process, Fleckenstein said that the reform can also be finalized with the current parliamentary composition, stressing that the majority can finalize the electoral reform with the “new opposition”. “We want to see good news coming from this country as this will help Albania at the European Council in June”, MEP Fleckenstein said. Meanwhile, it looks like the MEP has issued another important message according to which, political developments in the country will remain crucial in deciding whether to open accession talks between the EU and Albania in the month of June. “Nothing has changed since the last time I was here”. This was another assertion made yesterday by rapporteur on Albania at the European Parliament with regards to the latest political developments in the country, implying that the political sides have not yet been able to work out the crisis that he saw during his official visit in Tirana on 27 February this year. 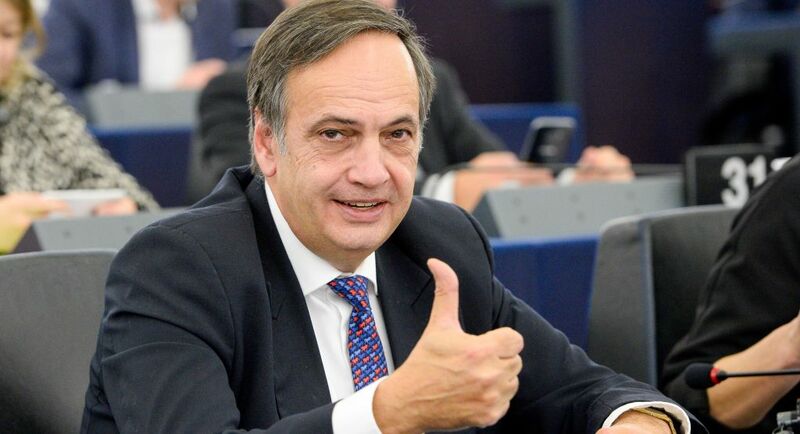 At that time, Fleckenstein arrived in Albania as part of a European Parliament delegation which aimed at taking a closer look at the political crisis that had been provoked following the opposition’s decision to resign from parliament.